Get a Free 30 Day Trial by Downloading and Installing one of our products. B1 Tools is a SAP Business One Add-On providing modules for importing data and sending messages from inside SAP Business One. The Custom Import module enables you to easily import SAP Business One Documents and Transactions from CSV files into SAP Business One. 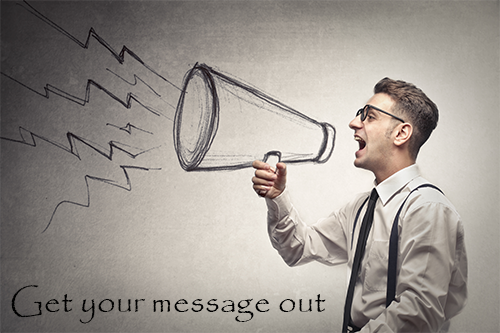 B1 Messenger is the new and easy way to get your communications to your Business Partners. It allows you to Print, Email and/or SMS using customisable templates and rules. An Excel Add-in providing various modules for importing data into SAP Business One. 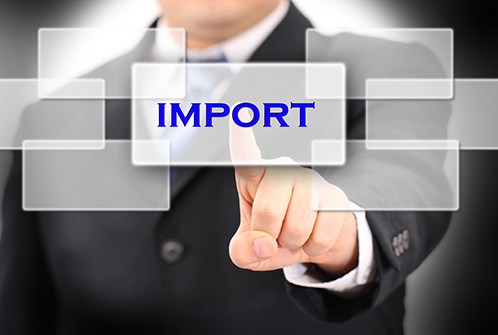 Import Budgets quickly from Excel into Business One using a more logical format, i.e. monthly values in columns instead of in a separate file. You can also Export Budgets to Excel, modify them and them import them back. Allows you to easily import a Journal or Journal Voucher from Excel into Business One. This is ideal for financial staff who prepare month-end journals in Excel and them have to get them into Business One. A Windows Service and Application to enable automated printing, emailing and SMS/Text messaging of information from SAP Business One. B1 Print Server allows you to automate the process of sending documents and information to your customers and suppliers. It even works with documents that are imported or created via Add-Ons/SDK. B1 Developers is an Australian based software development company that specialises in solutions for SAP Business One.